With more than 200 dealers, there is always one to find nearby. If for some reason a device is broken, than our electric fence service department is ready for you, to make a professional and quick repair. You can also contact us for delivery of fencer parts. 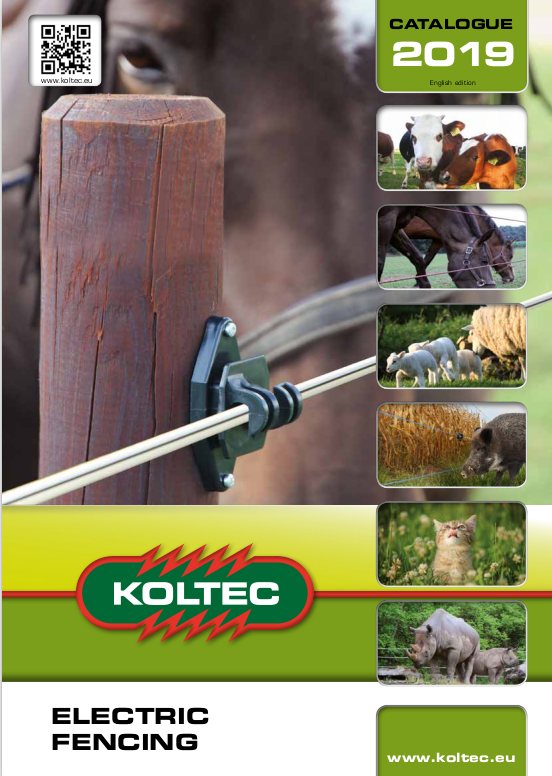 By the specialization in electric fence systems KOLTEC is fast, flexible and has skilled technical employees who know all about fencing and fence systems. The delivery of devices, wire, tape, rope, insulators, batteries and other fencing material takes place via our network of stockists. 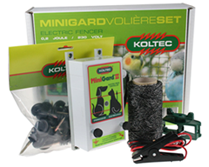 KOLTEC BV was established in 1942 in Breda.Since 1945 there is the production of electric fencers.The present ST, the mushroom model, was basically the first fencer that was produced.KOLTEC BV is still a family business that has specialized in the production and utilization of electric fences. With our own moulding machines, transformator coilers and pcb-production we can build the fencers completely within our own location.